From our production series to a fully customized cab, let us help you find the right fit for your rig. The BR212 is our Flagship production model and for good reason. Manufactured to our exact specs by the same shop used by some of the biggest names in guitar & bass amplification, The USA Standard BR212 is an oversized 2x12, dressed up for any occasion. 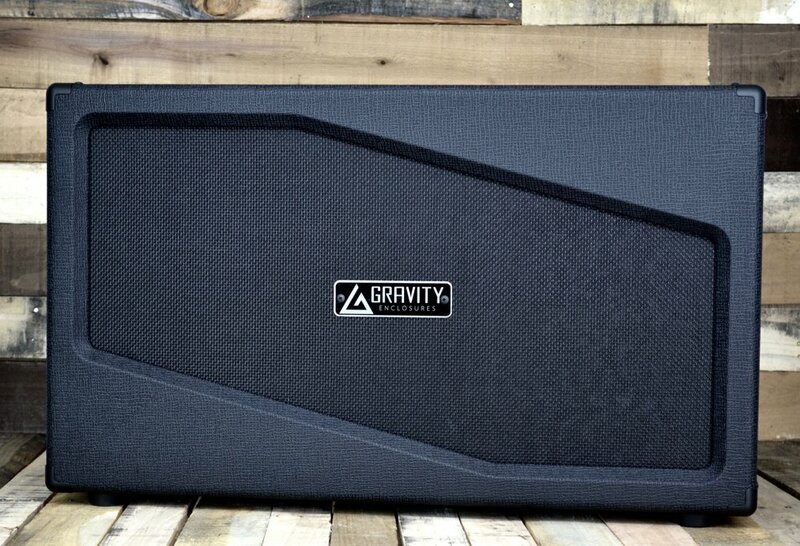 Loaded with two 75w Celestion Creambacks, there is plenty of power handling to go around. Options: Choose your preferred Ohm rating and back panel preference of Closed, Open or the upgrade option to receive both panels for different live/recording situations. There is no right or wrong in regards to specs and materials used when it comes to creating anything. We're all for experimentation and helping you get YOUR sound. 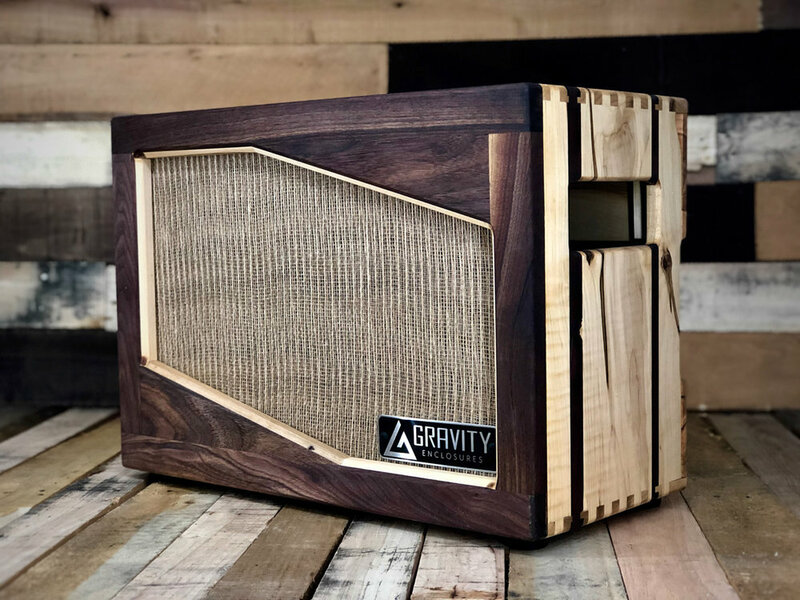 With that said, we pride ourselves on using high quality building materials, parts and speakers for all of our builds. Click the button below to check out how we can help you customize your rig.